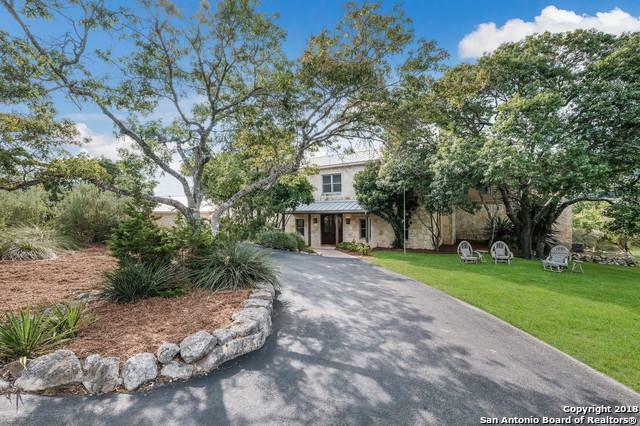 Stunning home situated on 5.27ac. 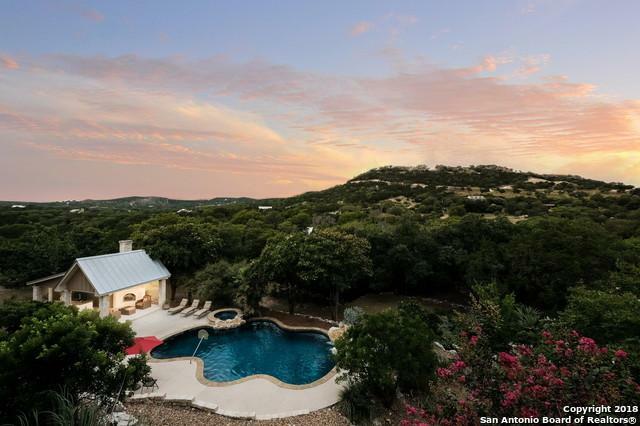 w/unsurpassed privacy & panoramic views. 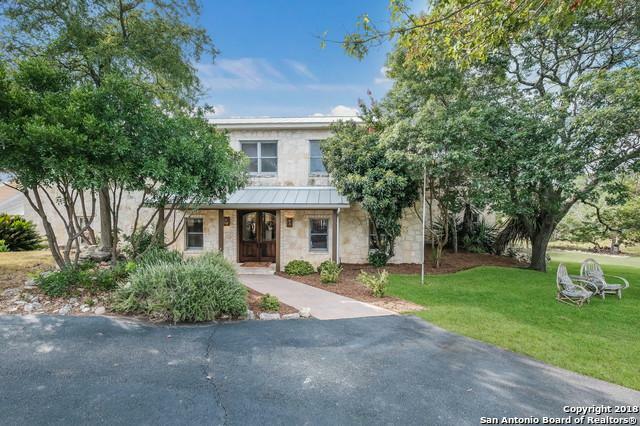 Interior boasts 5 bedrooms-all w/en suite baths, dual masters, FR w/stone fireplace, Italian tile & wood floors, dramatic ceilings, seamless in/outdoor living, abundant storage & media/game rm. 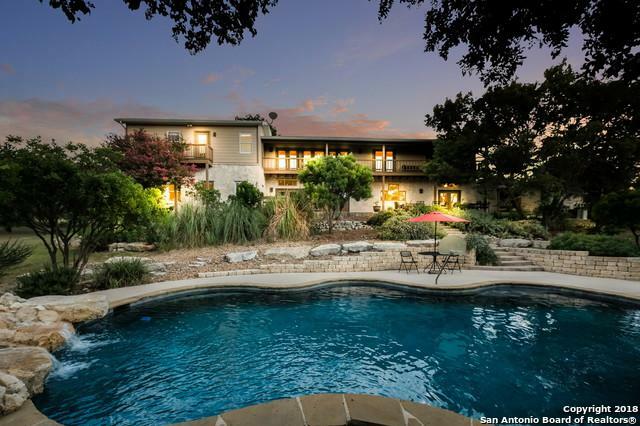 Backyard oasis includes pool, spa, waterfall, koi pond, cabana w/kitchenette, fireplace, bath and expansive patios. Recent kitchen update has granite, SS appl, dbl. ovens, huge pantry, knotty pine cab. & lg bar w/seating. Outstanding schools! Listing provided courtesy of Deborah Snelling of Keller Williams Heritage.